"We always love getting the opportunity to share how laser tattoo removal can positively impact the lives of those incarcerated or recently released," said Hasenbauer. "With laser tattoo removal, these individuals are able to erase gang-related or human trafficking tattoos that would prevent them from getting a job. That's life-changing." April 8 – Kris “Tanto” Paronto, is a former U.S. Army Ranger and CIA security contractor. Paronto is known for his actions while part of the CIA annex security team during the 2012 terrorist attack on the U.S. Ambassador to Libya Chris Stephens and the CIA compound in Benghazi. April 10 – Mike Rayburn, is a two-time TED Talk presenter, an innovative entrepreneur and Carnegie Hall speaker, who uses a guitar and comedy to teach innovation and performance. 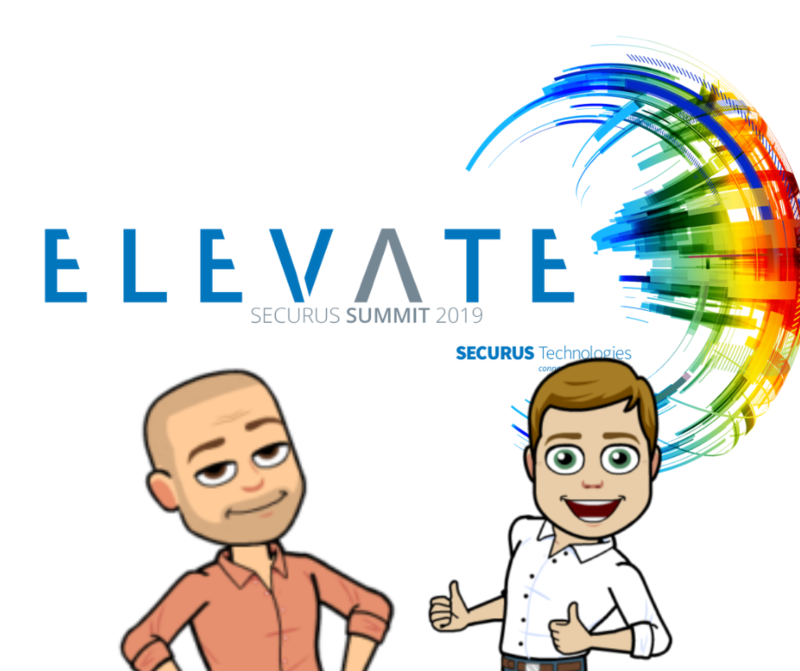 The Elevate Securus Summit is geared toward Sheriffs, Wardens, Dispatchers, Jail Administrators, Police Chiefs, Medical Directors, and other professionals involved in the criminal justice industry. Those attending will find sessions to help them meet their organizational goals and improve their communities. This conference is hosted by Securus Technologies, a company dedicated to improving the incarceration experience and promoting safety by providing high tech safety solutions to inmates, their families, correctional facility personnel, investigative professionals, emergency dispatchers, first-responders, and more. Over the years, Astanza has partnered with several non-profit organizations across the nation to provide free / low-cost laser tattoo removal treatments to those in need. Notably, we've partnered with Homeboy Industries, Texas Juvenile Justice Department and the Jail Ministry of Elkhart County, among others, to serve those affected by the criminal justice system. Tattoo removal has proven to be an impactful method for helping reduce recidivism, encouraging the healing process, and helping people remove gang-related or human trafficking tattoos to move forward with the next chapter in their lives. In our continued efforts to positively change lives, we've hosted a special webinar highlighting non-profit laser tattoo removal: Deinked for a Cause - The Story of Non-profit Laser Tattoo Removal. Sign-up to view the prerecorded webinar and learn how our non-profit clients are using their Astanza technology to successfully remove tattoos and change lives. If you are interested in starting a non-profit laser tattoo removal organization or receiving assistance with funding or grant writing for an existing organization looking to provide laser tattoo removal, please contact bhasenbauer@astanzalaser.com.